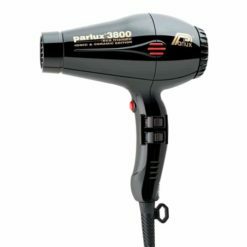 Parlux are one of the leading professional hairdressing brands in the world, offering a wide range of professional tools designed to satisfy the specific requirements of high performance and reliability. 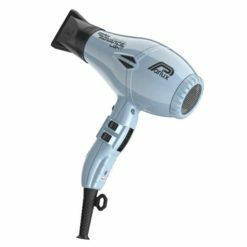 The next time you’re getting your hair done, ask them which brand of hair dryer they use. 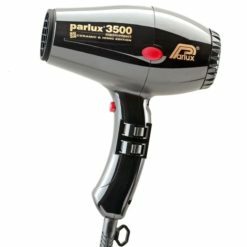 You can be almost certain it will be Parlux! 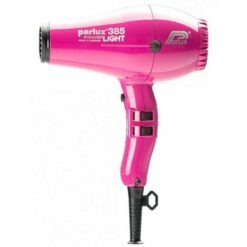 The Beauty Lounge is proud to be one of the leading New Zealand retailers of this amazing brand. 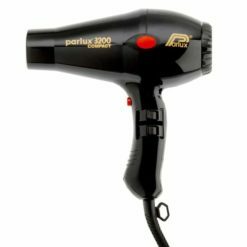 When you buy your Parlux from us, you get a local 12 month New Zealand warranty and fast, free delivery anywhere in New Zealand.